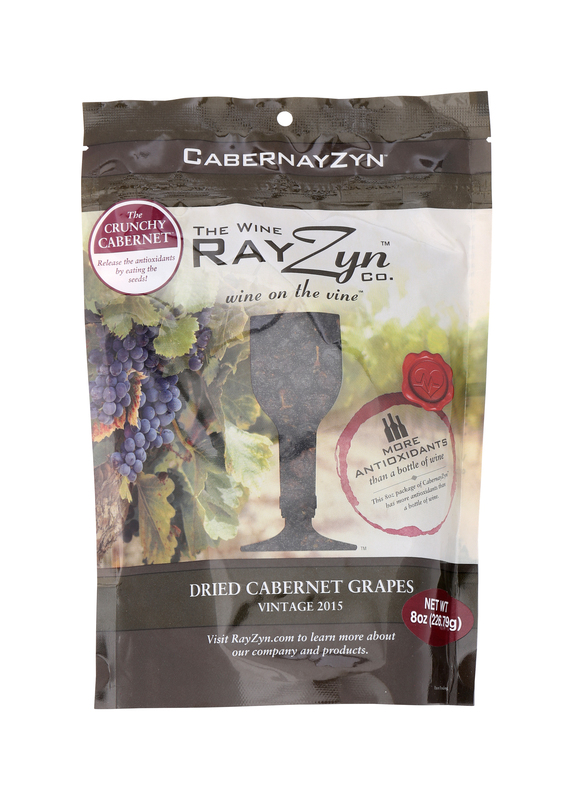 RayZyn the wine on the vine CabernayZyn™ is Wine on the Vine™. 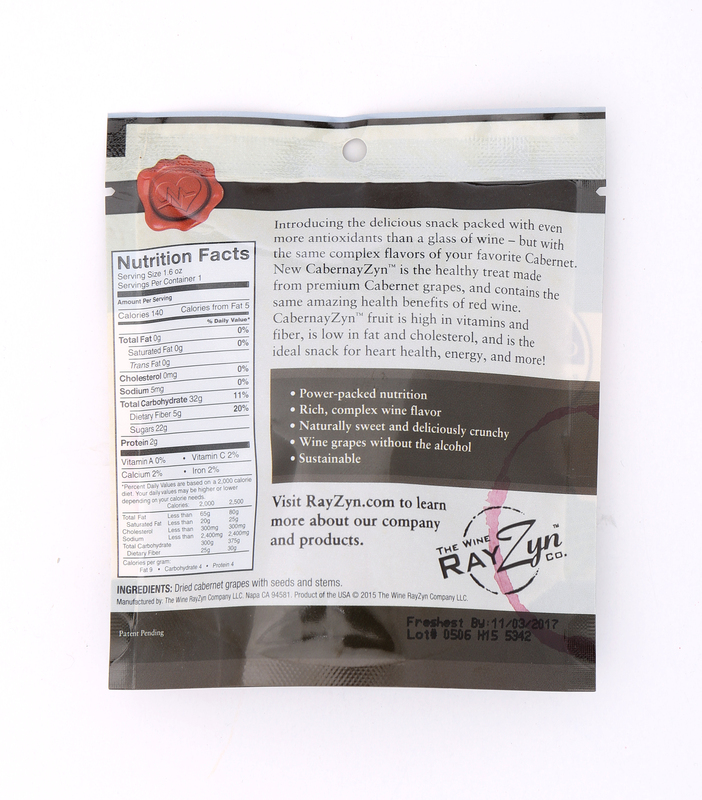 The Wine RayZyn Company™ is an ambassador for the tiny, power-packed wine grape. Our flagship product is the CabernayZyn, a sustainably farmed superfood that is rich in flavor, delivers amazing health benefits, and possesses a unique and nutritious crunch! 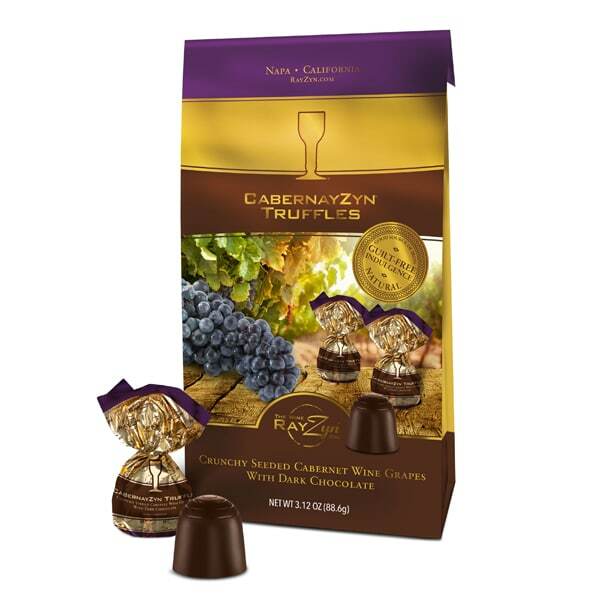 A CabernayZyn™ is the ultimate superfood packed with nutrition and health benefits. They are heart-healthy, containing natural fiber, polyphenols, and antioxidants which are cancer-fighting and also improve brain function. 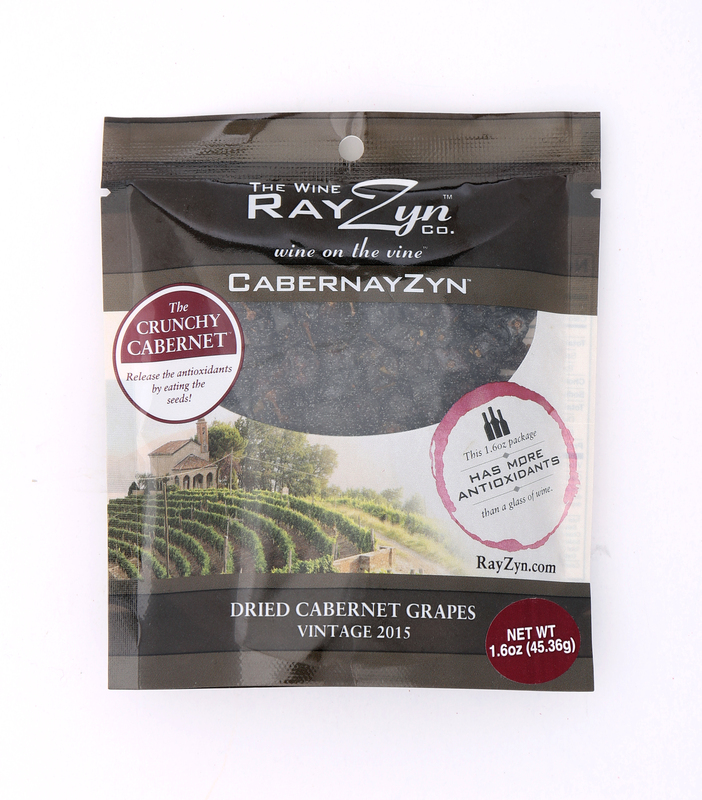 They combine the complex flavors of an excellent wine and the power-packed nutrients of wine grape skins and seeds, which create a delicious and earthy crunch. 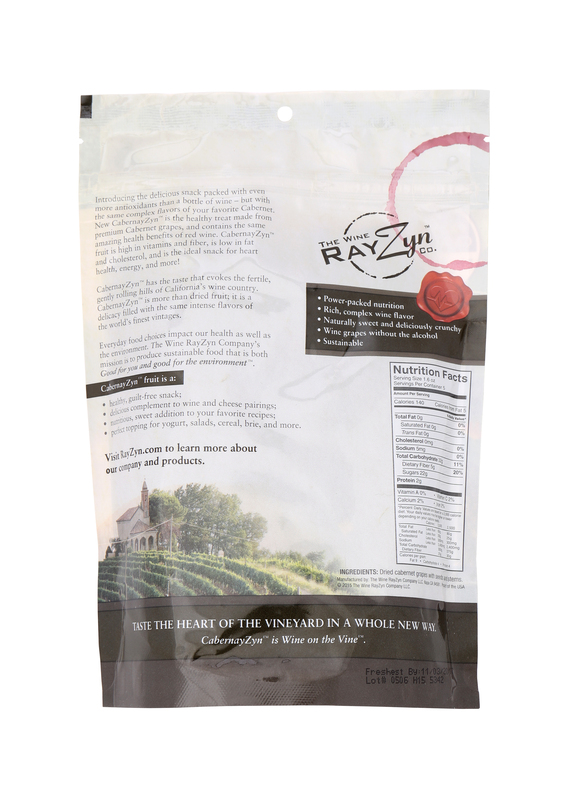 A RayZyn™ is a dehydrated wine grape. Our company rescues unharvested wine grapes left in vineyards. These grapes come from the same vineyards that produce award winning wines. 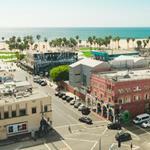 The result is more than merely dried fruit, but a delicacy filled with the same complex flavors of California’s best vintages.